Participating in yoga classes can help you reap a whole wealth of health benefits: aside from improving strength, flexibility, breathing and balance, it is also fantastic for the mind and will leave you feeling relaxed, rejuvenated and ready to take on the world! You can work at your own pace, and because it's suitable for everyone, a yoga workshop can make the perfect gift experience for just about anyone, whether they are looking to get fit, lose weight, tone up, improve posture, or just find a sense of calm in this fast-paced world we live in! Have a look at some of the yoga experiences here at Experience Days. One of the best things about yoga experiences, whether its Ashtanga, Bikram or Hatha, is that it is suitable for just about everyone; men, women, old, young, pregnant, inflexible ... everyone can take part and will notice an improvement to their flexibility and strength very quickly. The fact that it's suitable for everyone means that it can make a fail-safe gift experience - or a hugely enjoyable and rewarding activity to try yourself. 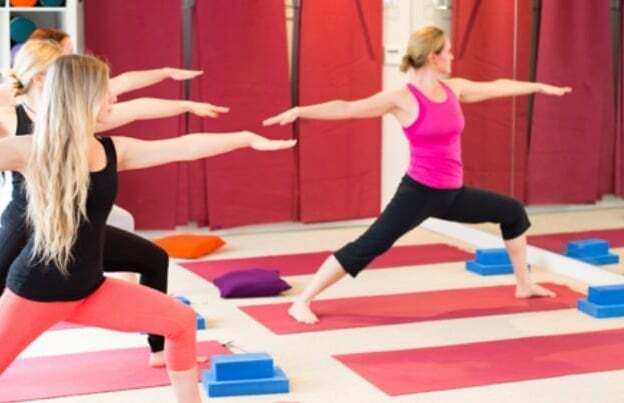 Why not pop down to a yoga studio and see how quickly you notice the benefits? 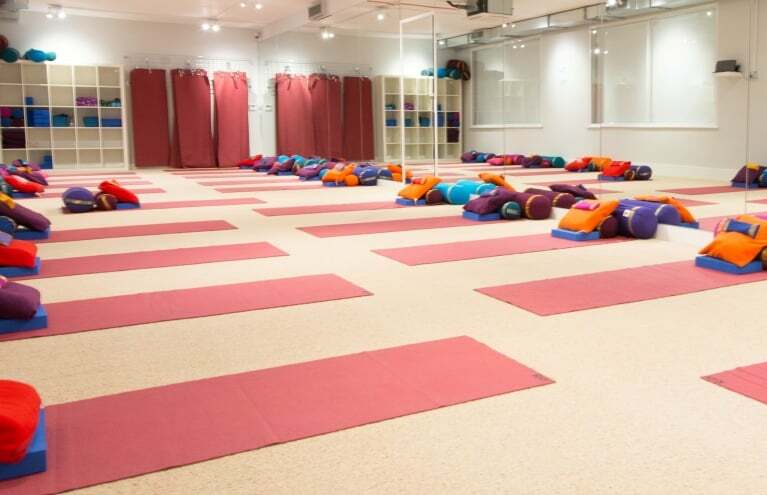 If you're new to yoga, why not start with a class that packs a real punch and try the superb Red Hot Yoga Drop-in Class in Guildford, Surrey? Hot yoga is fantastic for detoxing, as sweating helps toxins to be flushed from your body, and working in the heat means that your heart beats faster, which gives you a more thorough workout, as well as improving strength, tone, posture and flexibility. 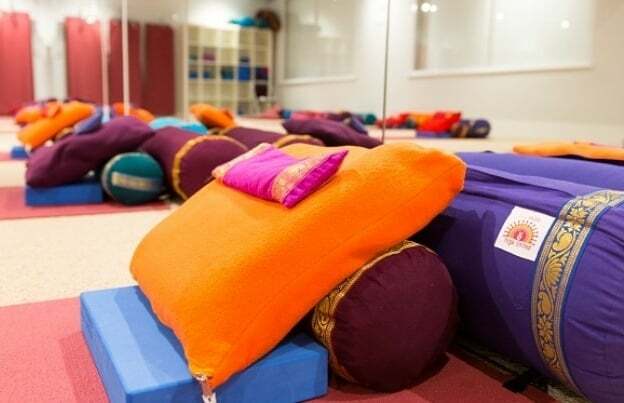 During this drop-in lesson, you will be taught by expert instructors in a yoga studio heated to 40 degrees, and will go through a workout which is both gentle and exerting. Yoga is also a fantastic experience to enjoy with a friend, so why not try the Red Hot Yoga Drop-in Class for Two People? Due to its gentle nature, yoga can make a great social activity to enjoy with a friend while you are both getting fit, losing weight and toning up! Try this fantastic experience with a friend today and begin the step towards detoxing and de-stressing: whatever your level, you will have a brilliant time pushing yourself in ways you didn't think possible. One thing is certain ... you will both be astonished by how quickly you notice an improvement! 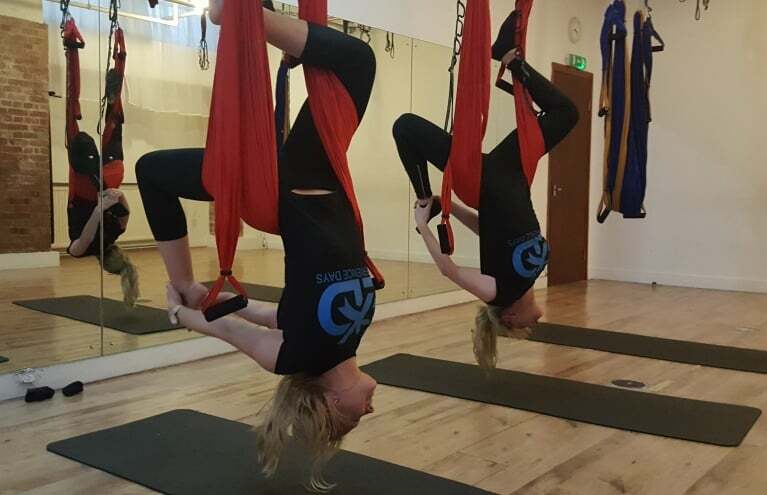 For the seasoned yoga disciple, why not push the boundaries and try something completely new with an anti-gravity or aerial yoga experience? 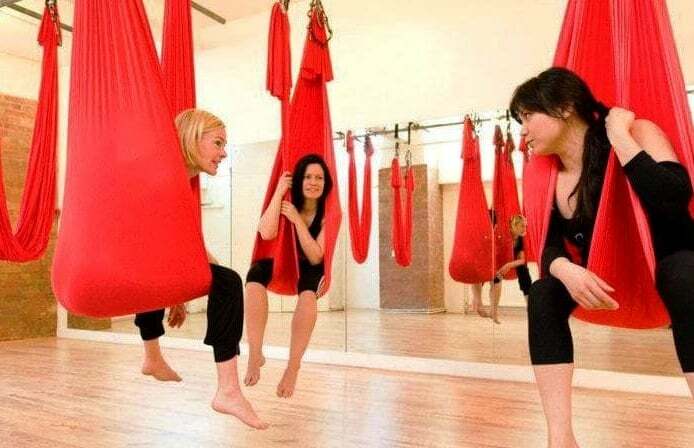 Originally developed by professional dancer and gymnast Christopher Harrison, Anti-Gravity Yoga is a fantastically fun way to get into shape through stretching and strengthening activities. These experiences take traditional yoga to the next level, but can be enjoyed by yoga novices and fitness fanatics alike. Yoga is known to have a whole multitude of physical and mental benefits and can be enjoyed by just about anyone, so take one step closer to a life away from hectic stress and relax and rejuvenate yourself today! Can I regularly buy Yoga Class experiences at the same venue? Yes, you are welcome to buy as many Yoga Classes as you want throughout the year!